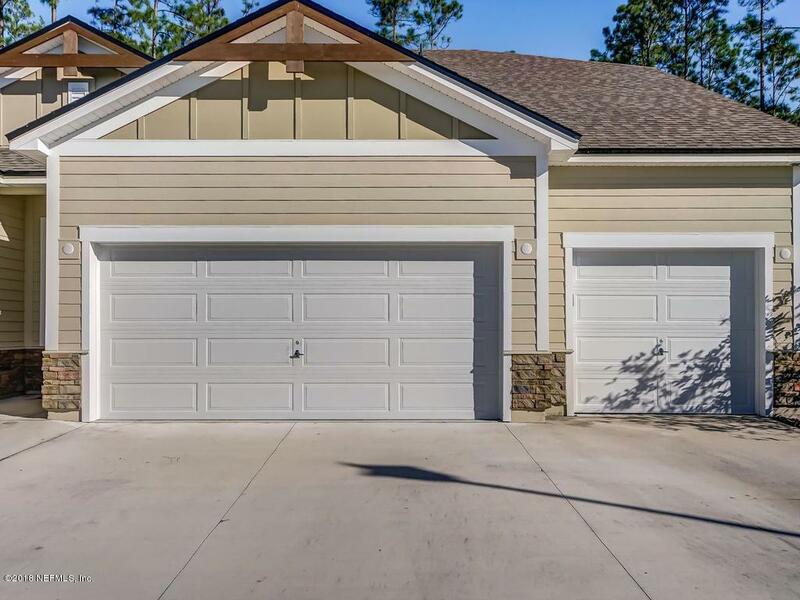 Come see this spacious and updated 5/4, 3 car garage home in the desirable and gated Two Creeks community! 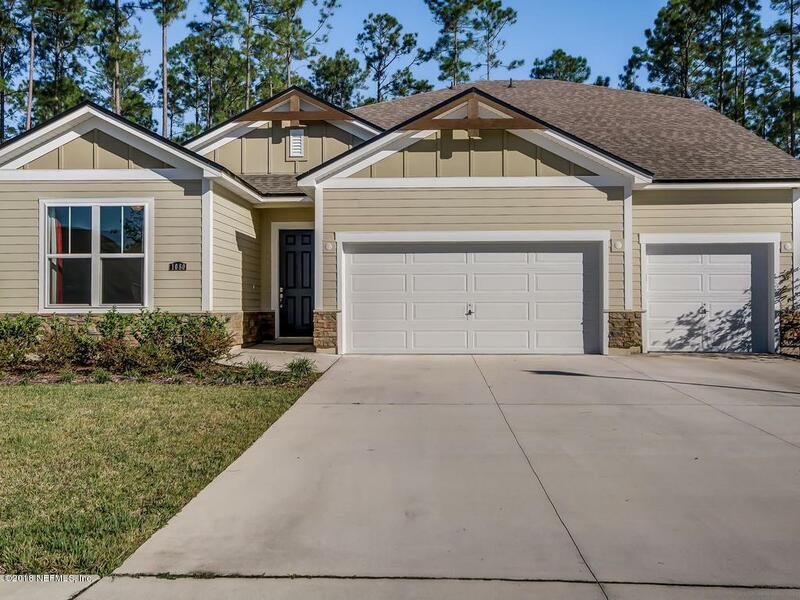 Highlights of this home include: a spacious kitchen with ss appliances and range hood, granite, breakfast bar island, eat in kitchen, double oven, walk in pantry, oversized master with walk in shower, two sinks, garden tub, spacious family room and a large bonus room with full bath on the 2nd story. 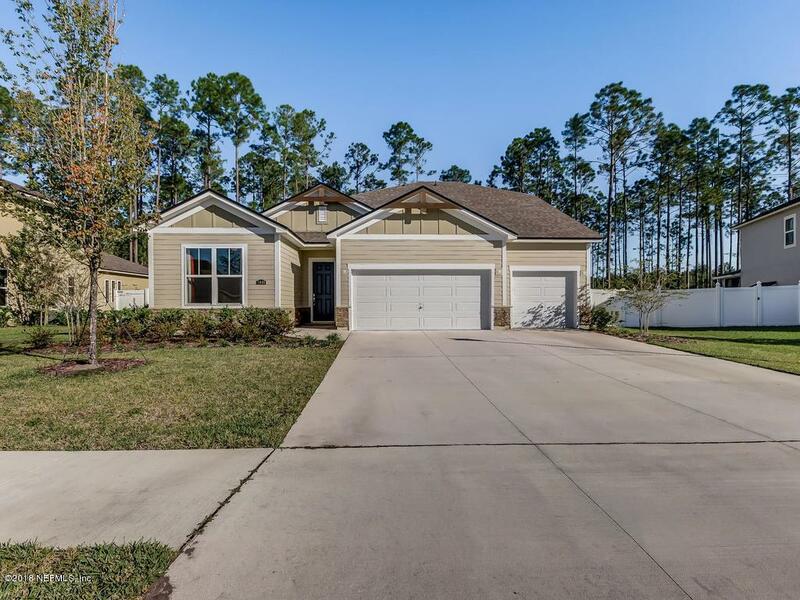 This home also includes a covered patio, nearly a 1/4 acre lot that backs up to a conservation preserve, fenced back yard, transferable builder home warranty and much more. 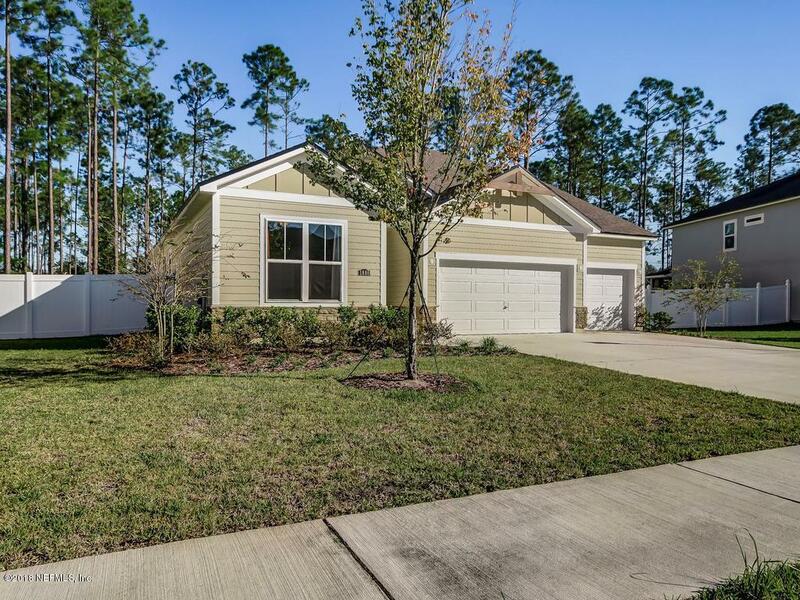 With easy access to the Two Creeks amenity facility, new toll road, St. Vincent's medical center and the many amenities of the Plantation Crossing shopping center make this the perfect place to call home!